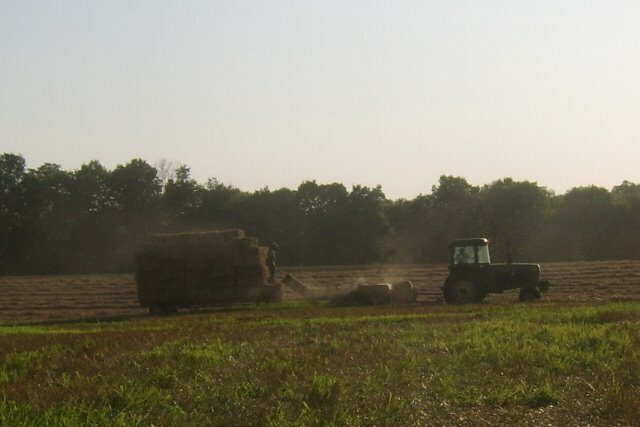 I will consider myself FAILED as a farm wife mommy blogger if you don't yet know the difference between hay and straw. Due to the mild winter, many wheat fields are being harvested early, which means it's time for straw. If you don't know the connection between wheat and straw.... well, just shoot me now. Get yourself educated, before you say something stupid on a hay ride. Try not to embarrass me, will ya.